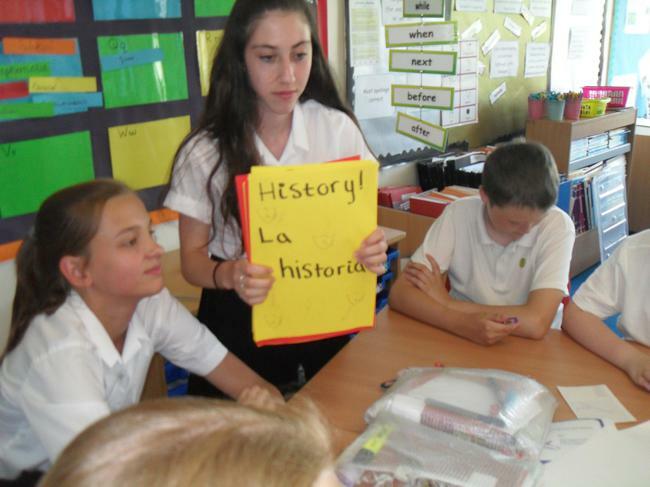 At Homerswood we focus on enabling pupils to make progress in one language, French. 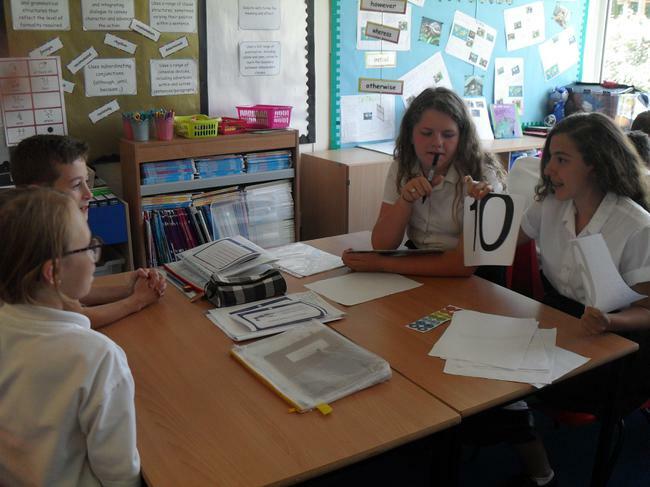 Children are encouraged to listen, and ask and answer questions. 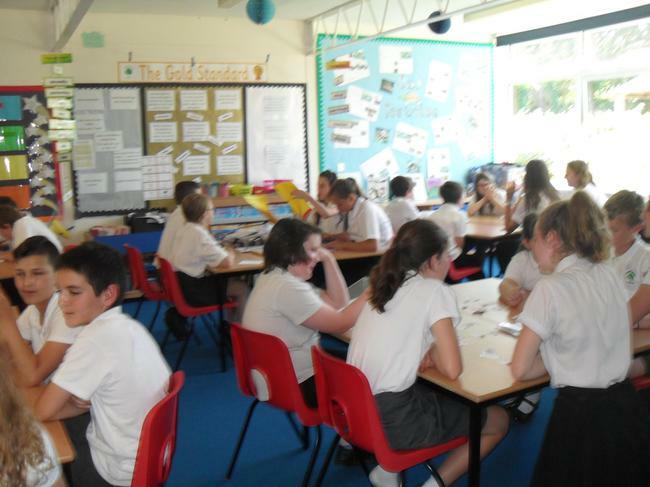 They have an opportunity to speak in sentences and engage in conversations. 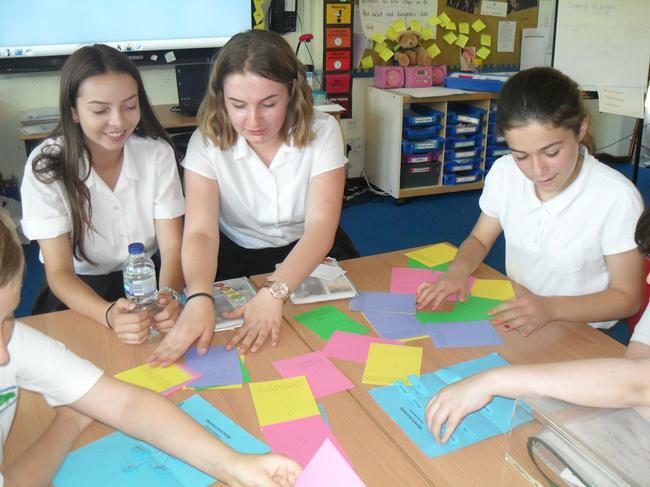 They are taught to appreciate French songs, poems and rhymes. 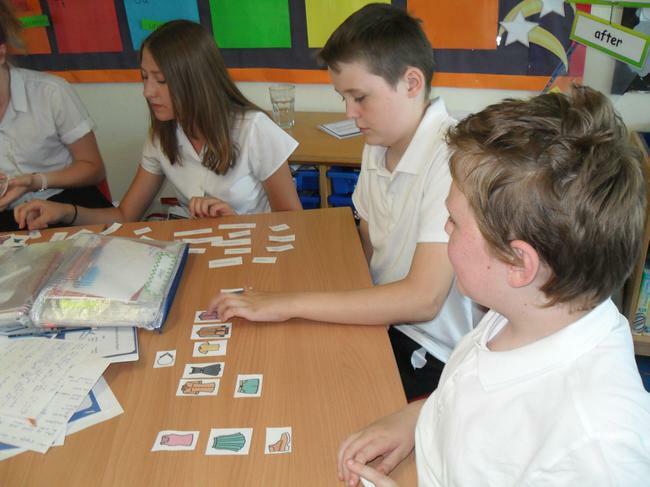 They learn to demonstrate an understanding of reading and writing simple words and sentences, and are also taught to develop the appropriate pronunciation. 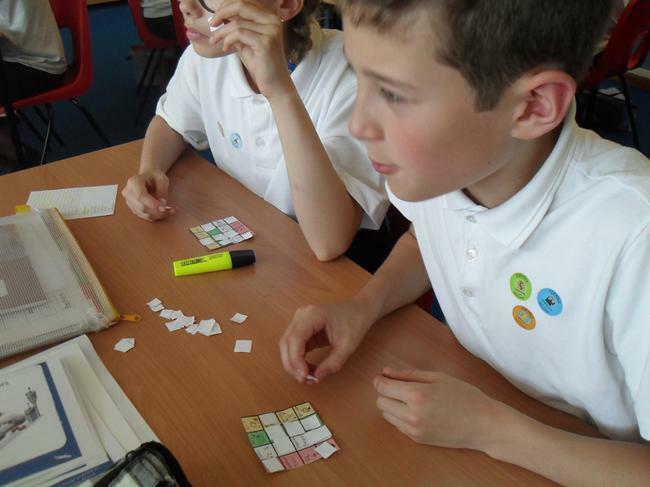 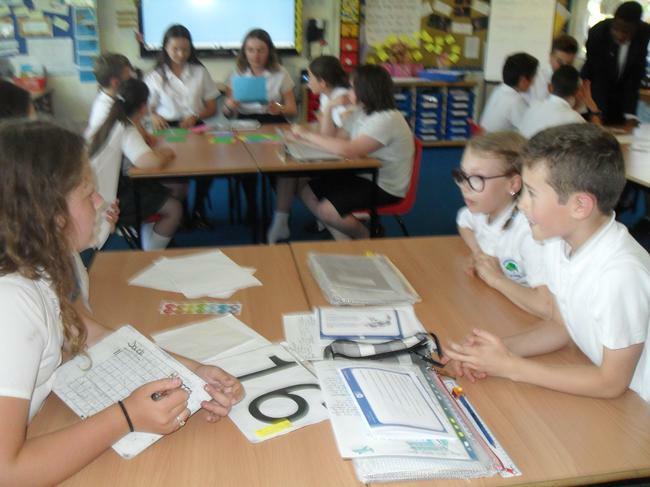 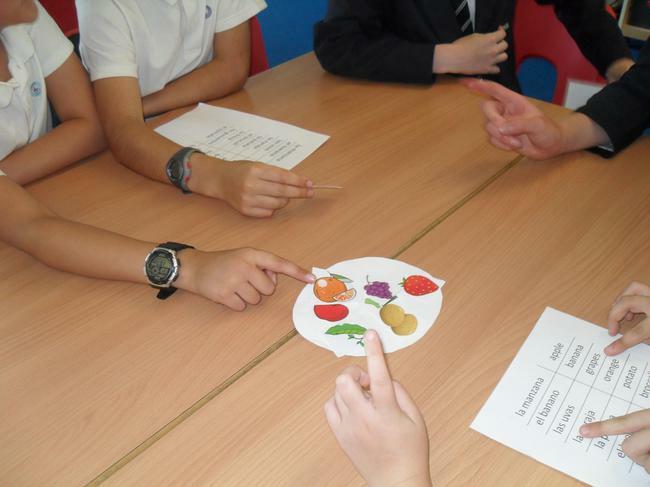 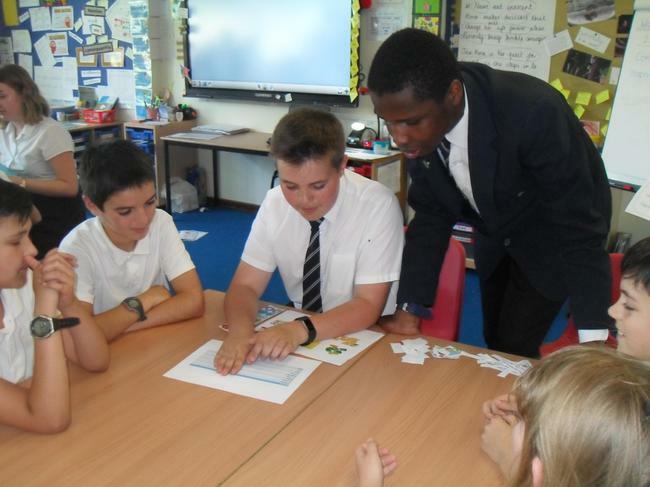 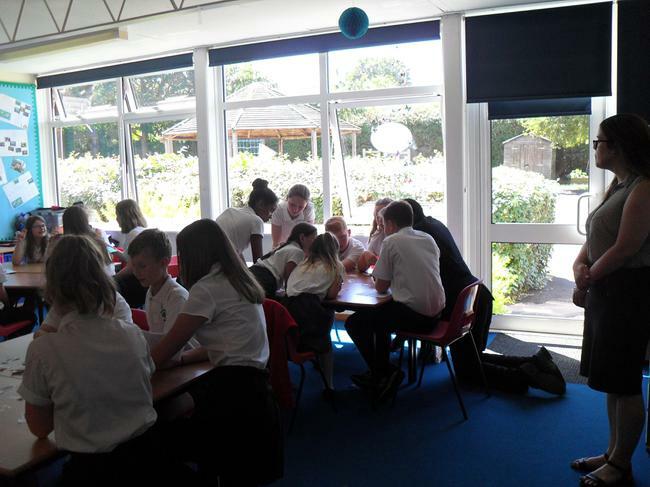 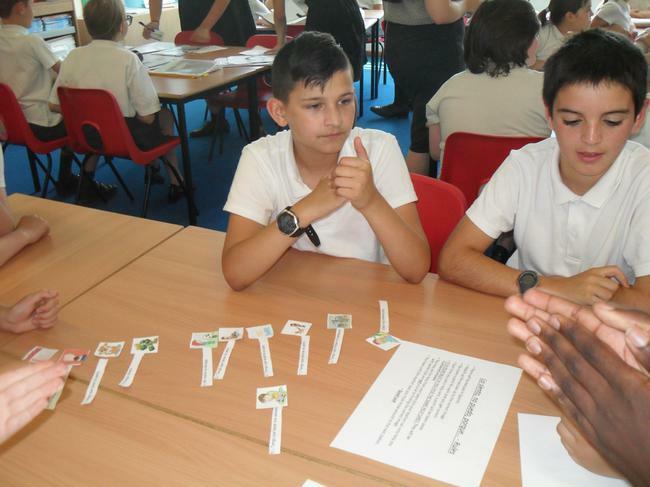 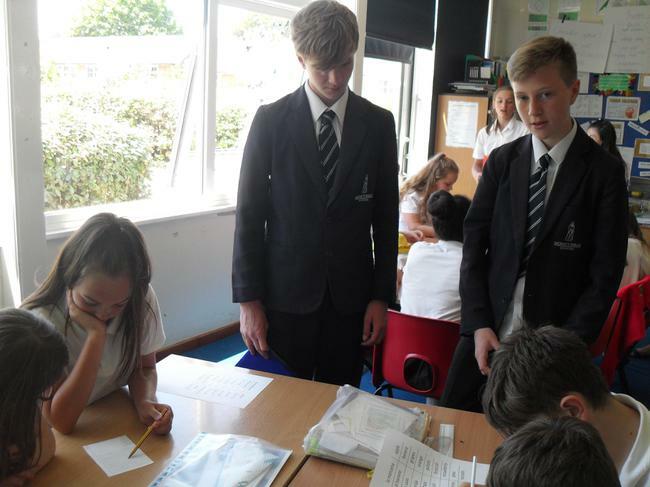 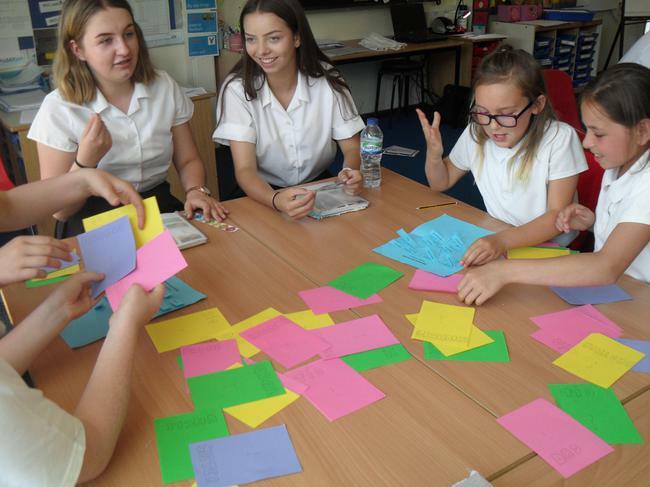 Year 9 students, from Monkswalk School, visited year 6 to share some fun Spanish games and activities.